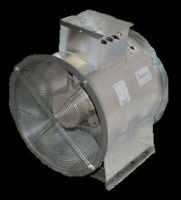 Drying & Conditioning - D/S SERVICES INC.
We partner with the very best in the Drying & Conditioning Industry. 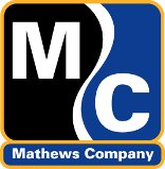 Mathews Company offers commerical tower dryers with capacities up to 4,800 Bushel per hr. 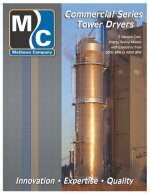 The current models now offer Accudry technology that integrates industry proven Dryer Master technology at a reasonable price and user friendly design. 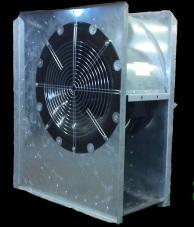 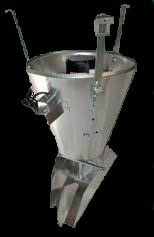 Sukup Manufacturing offers commercial tower dryers with capacities up to 7,000 Busher per hr.